Westshore Beach plays host to all manner of recreational users, swimming, surfing, fishing, jet ski's, sailing, power boating and so forth. The beach has good facilities and access is very easy. There is also a Marina nearby allowing all sorts and sizes of boats and yachts to be both launched or moored. 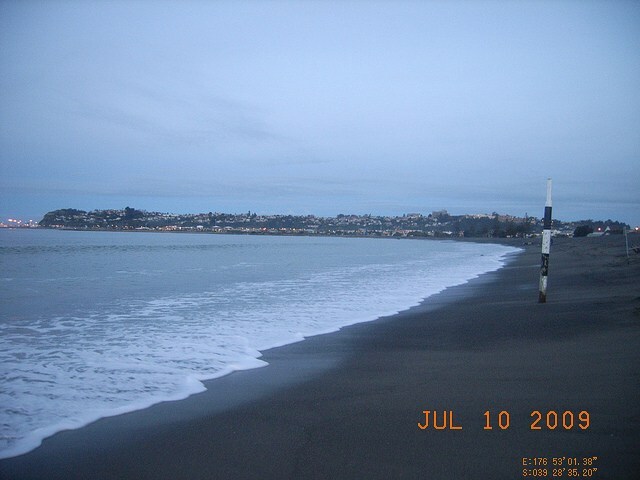 Westshore Beach is host to Westshore Surf Life Saving Club, the northern mostclub in the Hawke's Bay region. The beach has both Volunteer Lifeguards in weekends and public holidays and Professional Lifeguards over the school holidays. In addition the beach is generally quite safe and will commonly not have waves. All of the above factors combine to make Westshore Beach a very popular venue. Westshore is a very popular bathing beach over the summer months. It is a very safe beach but can have a strong undertow in a large swell. In recent times the beach has had Professional Lifeguards over the school holiday period and this attracts many bathers. Westshore Beach faces to the northeast and gets swells from the north to the south east. Swells have to be large to get a good size wave at the beach. The Gap is located at the northern end of Westshore Beach and in a large swell this is a good beach break. The southern end of the beach has the best waves but also struggles for swell. The Westshore Reef has good rights and lefts and is located next to the entrance to the Marina. 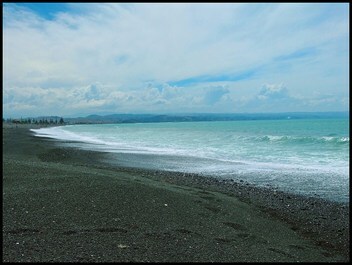 A shingle beach is ideal for surf casting and kontiki fishing. However paddle-crabs make fishing difficult with continual loss of bait. Also skin diving and spear fishing are possible over the Westshore Reef and there are some good mussel beds. 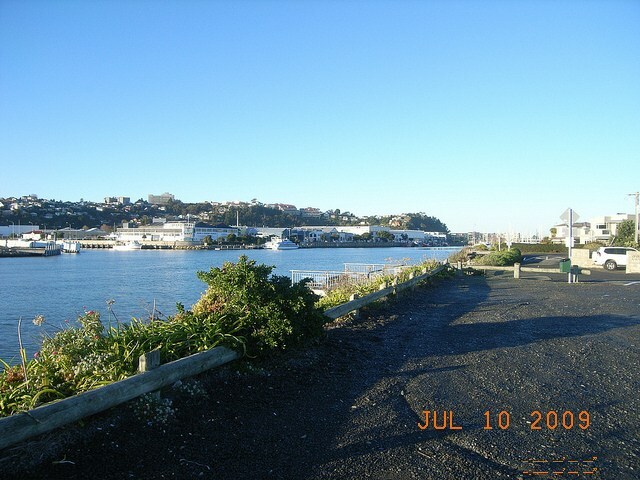 There is also a Marina and boat ramp one km to the south towards Napier. The beach is our favourite playground, but it can also be a dangerous place. Learn about the hazards at Westshore Beach and be prepared so you and your family can enjoy the sun, sea and sand safely this summer. Westshore Beach is a patrolled beach. Westshore Beach is patrolled on Saturdays, Sundays and Public Holidays from 12:00pm to 5:00pm between 27 October 2018 and 31 March 2019. A Regional Lifeguard Service is provided Monday to Friday from 10:30am to 6:00pm during 17 December 2018 to 25 January 2019. Westshore Beach is situated a few kilometres north of the Napier Township. The beach has a motorcamp and, because of its closeness to town, good facilities and generally safe conditions, it is a popular swimming location for residents and visitors to Napier. 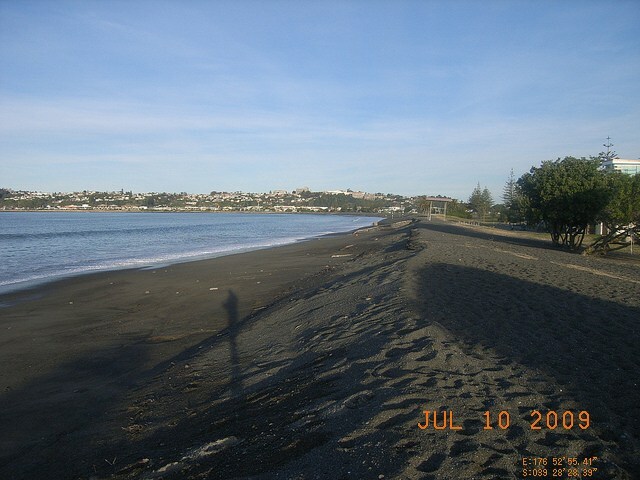 The beach is quite long and joins with Bay View Beach to the north. 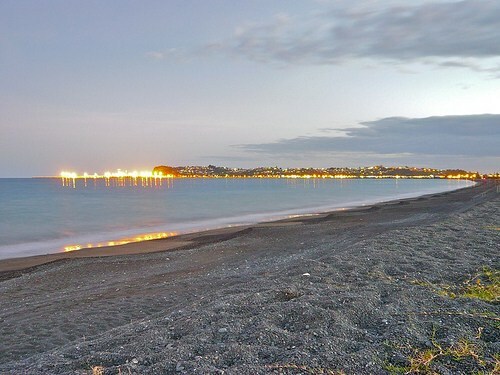 It is protected by the Marina and Napier Port breakwater to the south.